I always like spagettios with sliced franks as a kid. I haven’t had any in 40 years but can still imagine the taste and texture. It’s far different than dog food. 樂. Corned beef hash, cold from the can, wouldn’t pass a taste test against dog food. Was around too many canning operations in my past life. Saw too much, the memories fade but not enough on some things. 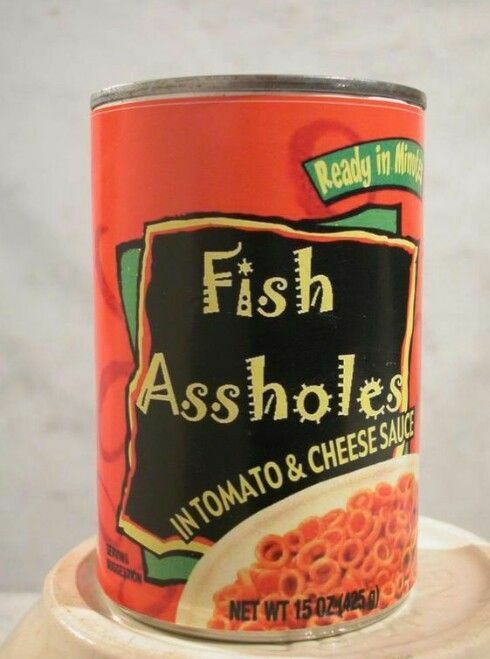 Canned pasta to me would be about par with canned corned beef hash. For some reason the meat packers who were customers of mine that processed bologna, wieners, etc. didn't have the same effect. Thoroughly disgusting looking whitish meat paste before color is added not to mention the smell, especially of the stuff blended with poultry. Never bothered me to eat it & enjoy it. I think the problem I have with Spaghettios & Chef Boyardee canned pasta dishes goes back to my childhood. Long story not worth telling but my Mom was sick a lot & we ate a lot of canned crap & tv dinners sometimes. Bad memory association maybe. Or I was just to young yet to drink. Tonight am making an attempt at the Bonefish version of Bang Bang shrimp. Have a recipe I cobbled together from 4 or 5 places online, will see how it turns out. When I traveled Bonefish was a regular Wednesday night dinner spot, love their Bang Bang shrimp. Have successfully copied the Outback version of Alice Springs Chicken & improved on it (to our taste) some. I’m the opposite of a germ a phobe. I believe that everything this’s germs. Everything good related is gross or disgusting at some point in the process so I just don’t worry about and enjoy. But I completely get the food-memory connection. There are foods that bring back good and bad memories. I still eat most of them but it frequently brings me to a place that I don’t always want to be.